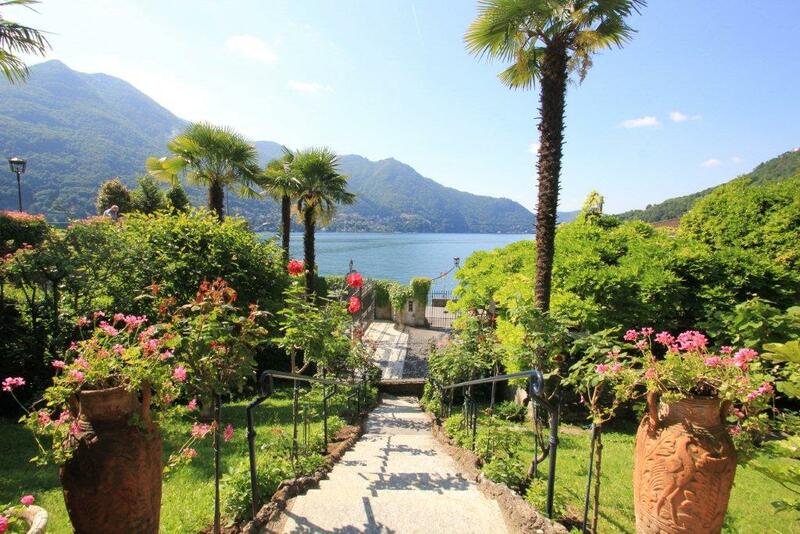 Lake front Lake Como villa for sale with private garden and beautiful 180 degree lake views in Moltrasio. 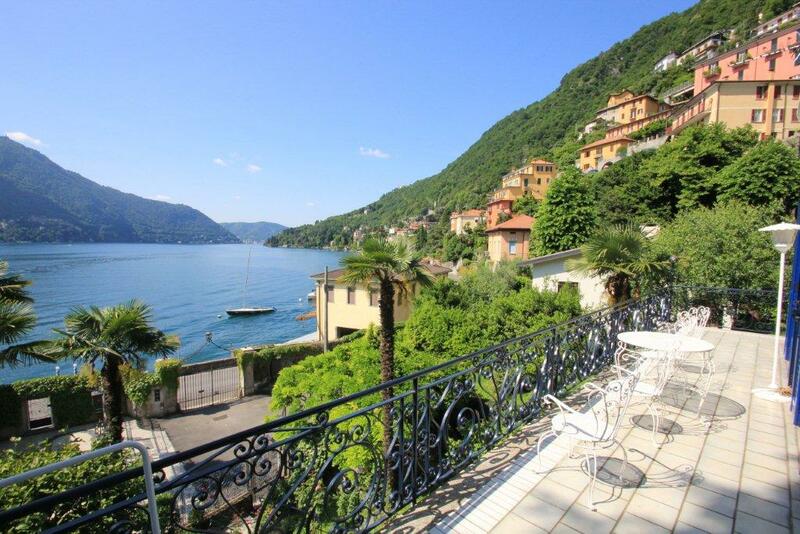 Located on the lake front just off the quiet lake road which runs through Moltrasio, Carate Urio and Laglio and with uninterrupted views of the lake we offer for sale this independent villa in Moltrasio, Lake Como. The 250sqm villa is positioned in a slightly elevated position maximising the excellent views but benefits from simple vehicular access and private parking. Gated entrance to a secure parking area with garage. 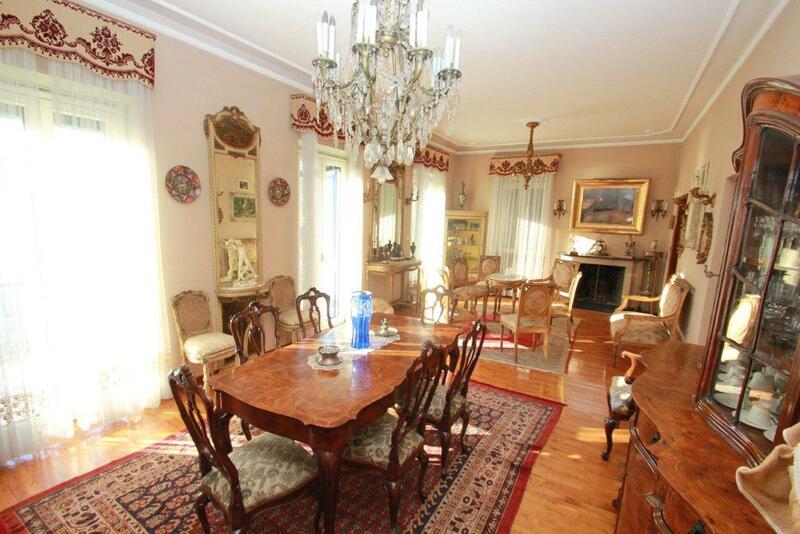 A set of steps leads to the main house and the main entrance at first floor level, large and light filled living room with historical fireplace, study, kitchen with space for breakfast table, and guest bathroom. These rooms have direct access to the large terraces which face the lake and have lovely views of the water and surrounding mountains. 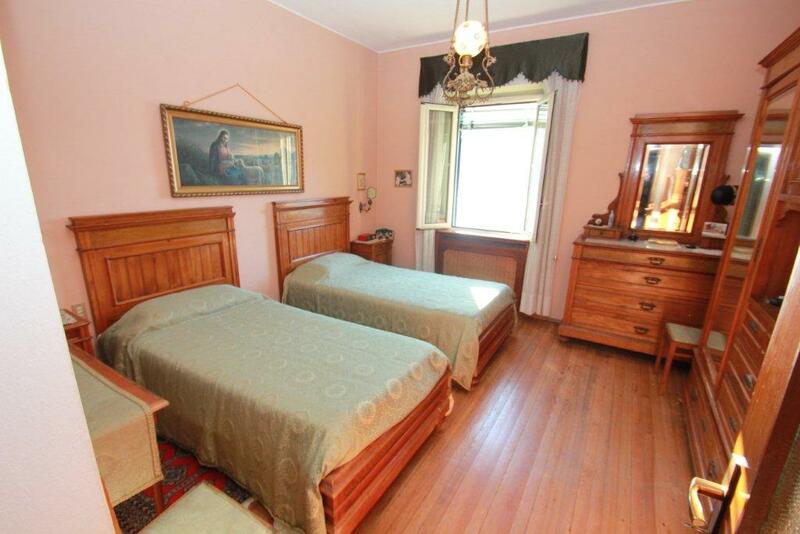 At second floor the property benefits from, master bedroom with balcony, double bedroom, single bedroom and bathroom. At the lower level the villa has a light filled living room with large glazed windows overlooking the lake, second kitchen and service rooms. 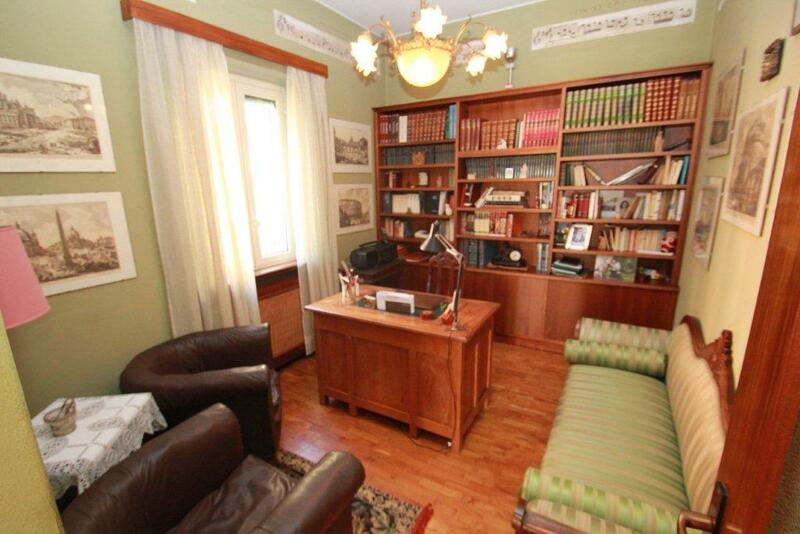 The villa sits within a mature and well maintained garden of 300sqm and has a private garage. The villa occupies a lovely position nestled into a pretty bay and is surrounded by important villas from the 18th and 19th Century including the beautiful Villa Passalacqua. A small harbour is located directly in front of the property where it may be possible to acquire a boat mooring. 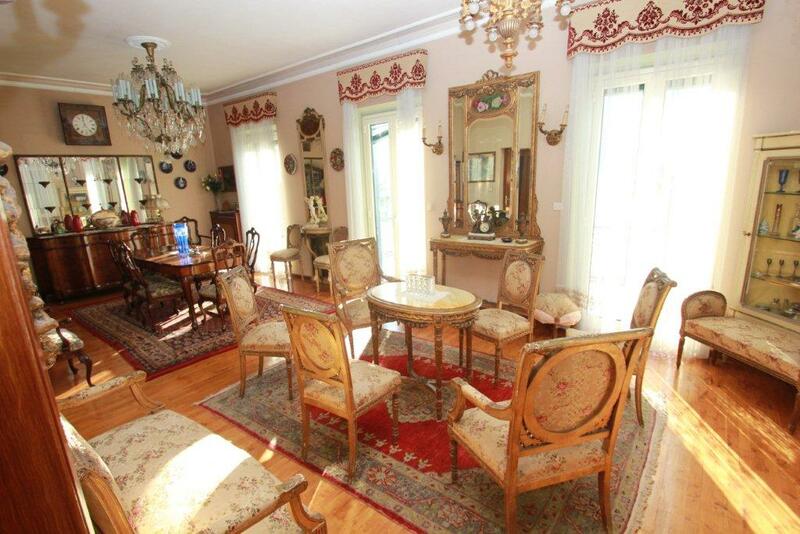 This Lake Como villa is for sale in excellent condition and benefits from a number of original features including the fireplace, decorated ceilings and wrought ironwork. 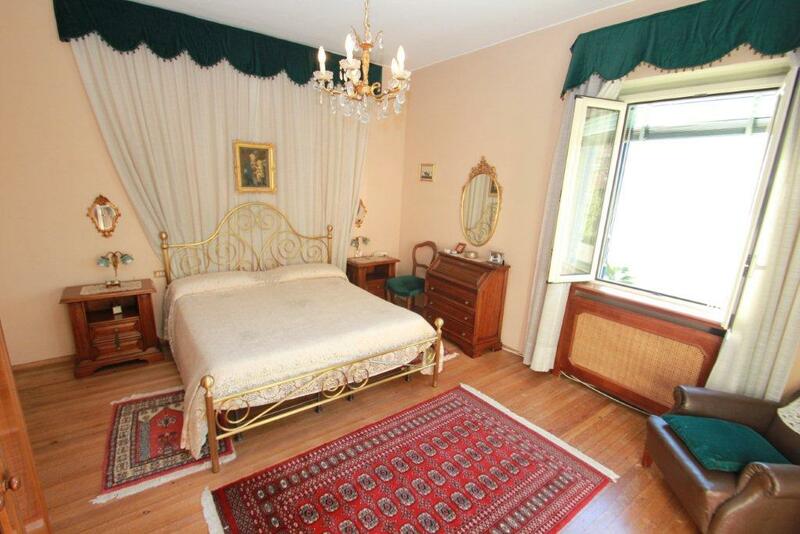 The villa is just a 5 minute drive to Villa D'Este and Cernobbio and a 15 minute drive to central Como. Moltrasio is a popular lakeside village on Lake Como with a number of local amenities including ferry service, restaurants and a Lido. The pretty piazza around which many of the facilities are located is just a 2minute walk from the property including the ferry. 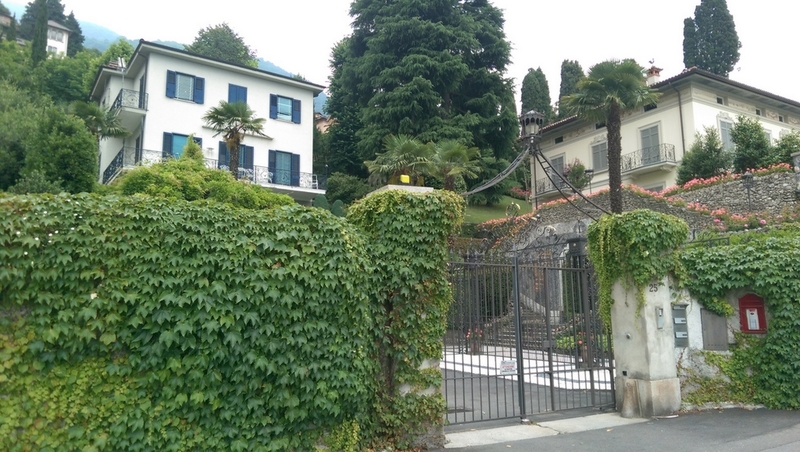 Properties in Moltrasio are popular due the villages’ proximity to Como and Cernobbio as well as the Swiss border and the motorway network, this resort on the western shore of Lake Como is only 10 minutes from Como town and the Swiss border. 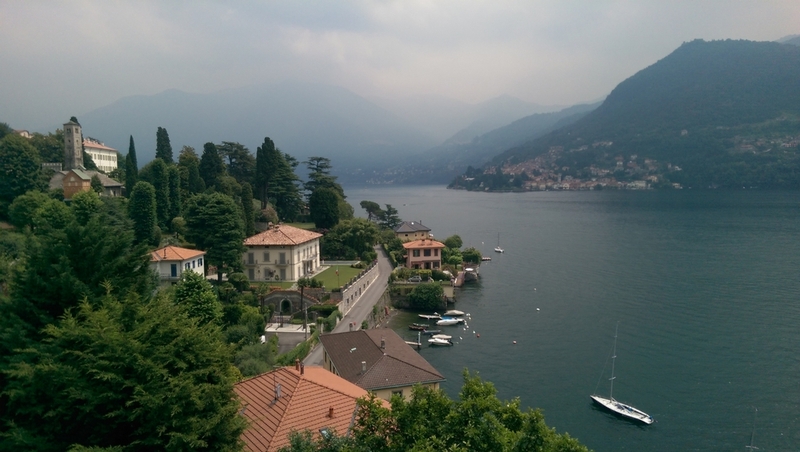 The village is serviced by a regular ferry service to all parts of the lake, especially Como town (only 5 minutes’ away by ferry) and also has excellent bus services. There is a lovely lakeside lido, as well as a small lakeside piazza with restaurants and bars, as well as the famous Hotel Imperialino with its stunning lakeside restaurant. It is also home to the beautiful Villa Passalacqua, Villa Salterio and Villa Fontanelle, the latter belonged to the famous fashion designer Versace. 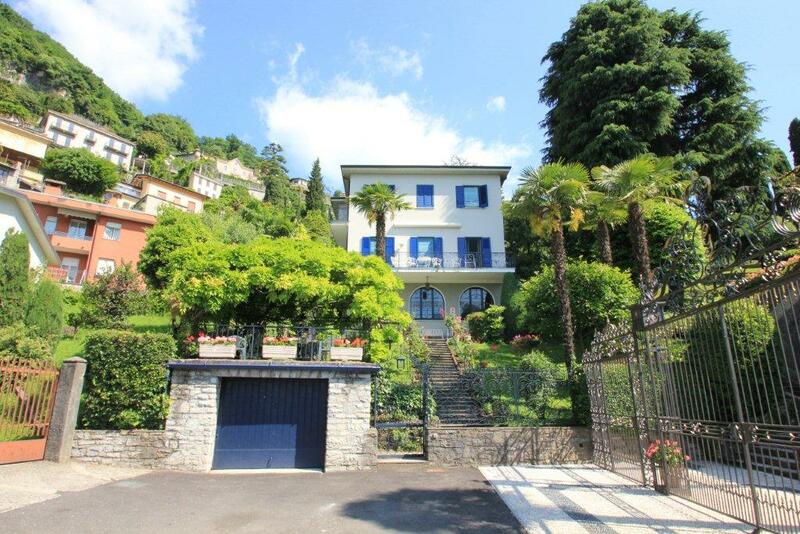 So why not make your home on Lake Como in the same area as these stunning villas.